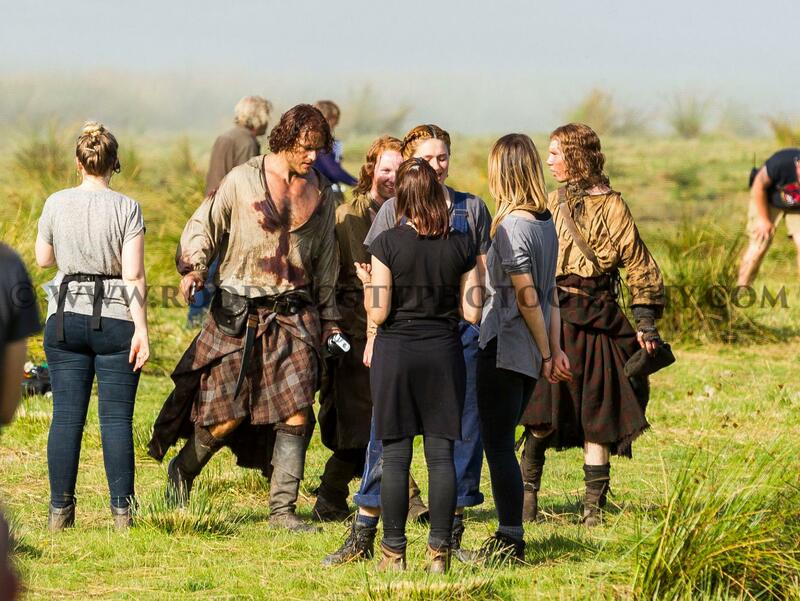 Sam Heughan and many extras are continuing to film Outlander season three near Glasgow, Scotland. Just Jared shared 30 photos of Sam and others filming today, August 25, 2016. 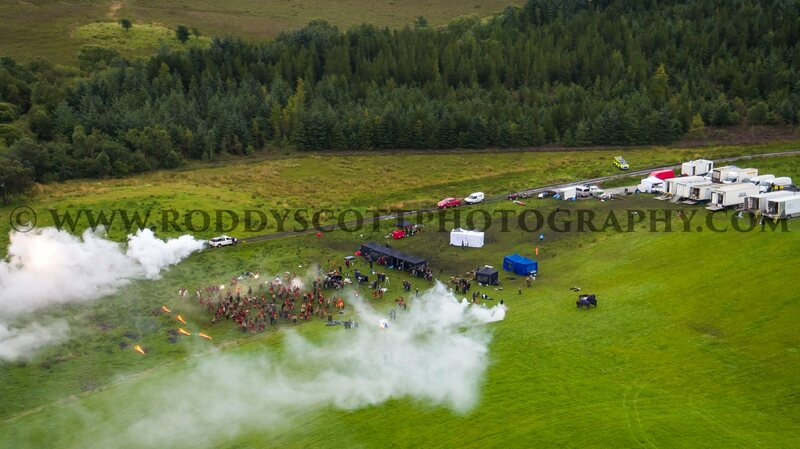 I can assume that this is the continuation of filming the Battle of Culloden that began on Sunday. I wonder how long this sequence will take to film, and if we will see shots of the other principal actors involved in it. So far, these are the only shots of filming where we have been able to see actors close up. Sam’s hair is much shorter, no? Below are selection of the photos, but head over to Just Jared to see all of them. 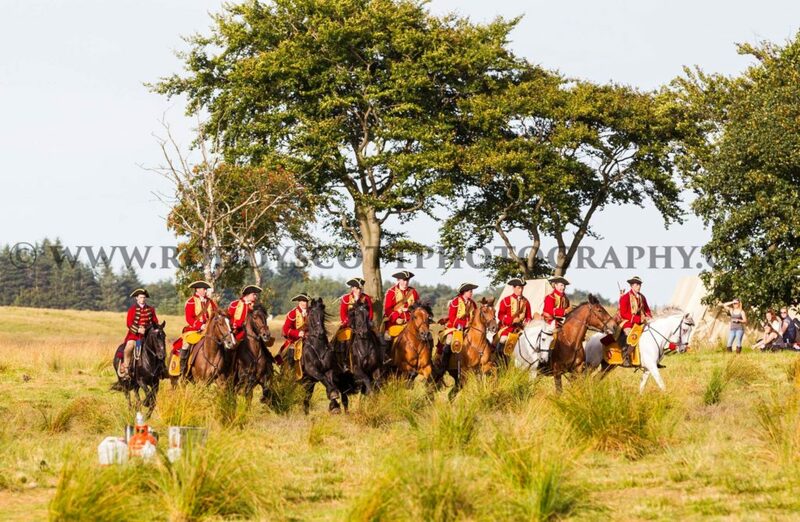 Update (8/26/2016): New photos from the same shooting sequence added to the bottom of the post courtesy of Roddy Scott Photography. See his Facebook Page for more. 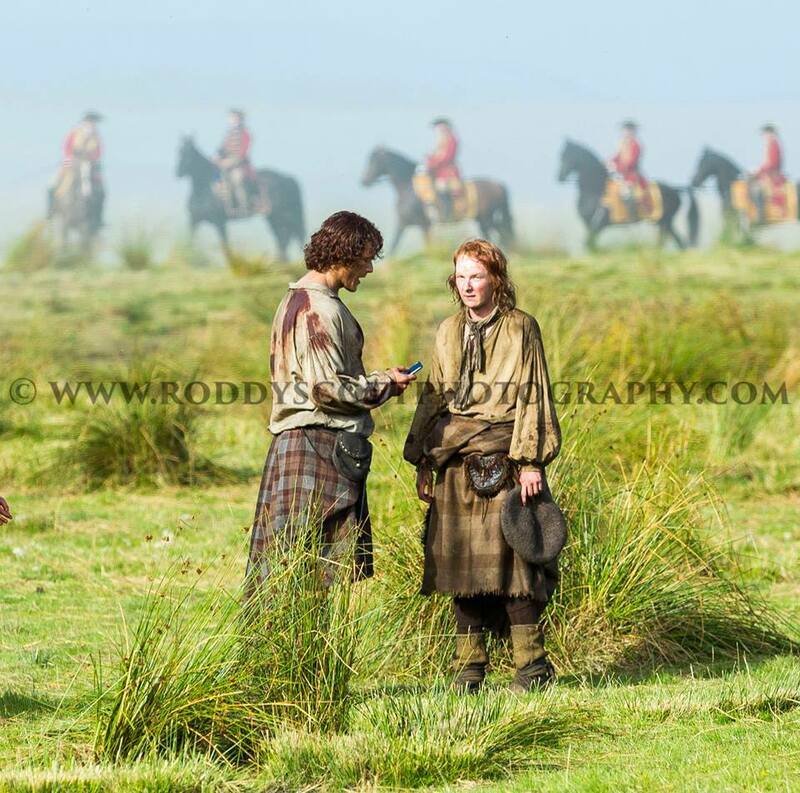 This entry was posted in Production Photos, Sam Heughan and tagged Behind the Scenes Photos, Sam Heughan, Season Three by Sarah Ksiazek. Bookmark the permalink.